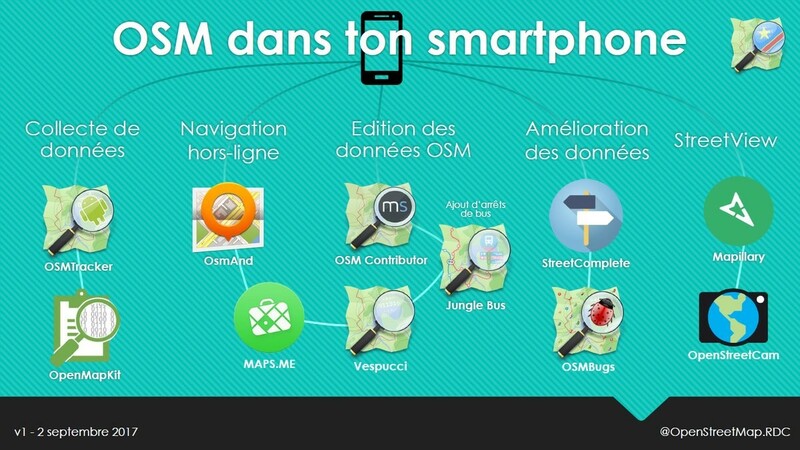 "OSM dans tan smartphone", a selection of Android apps for different types of OpenStreetMap contribution and use. 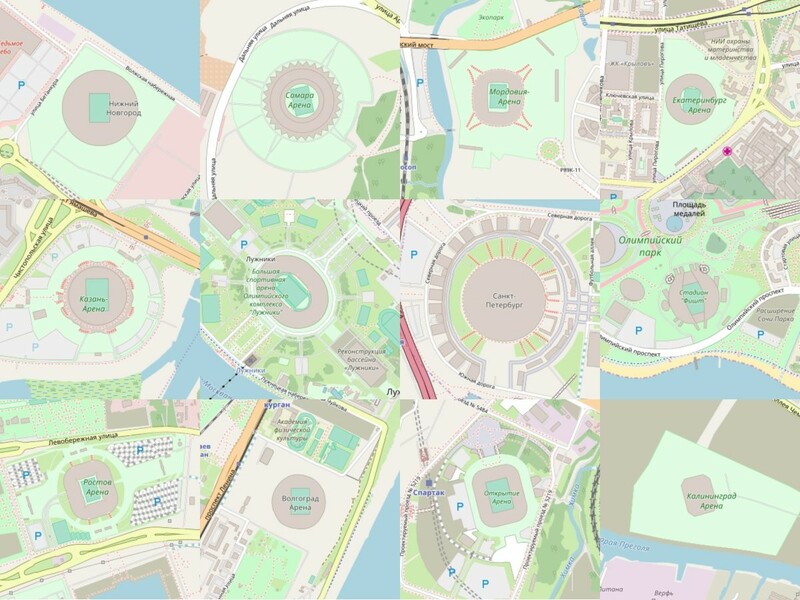 This OSM "featured image" was originally presented at a mapathon event in Kinshasa. 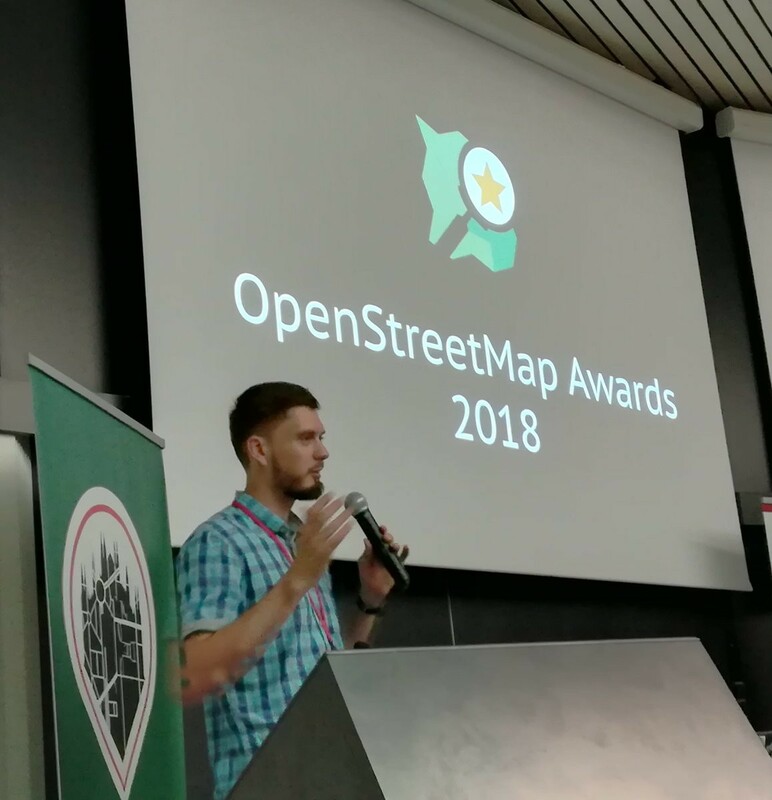 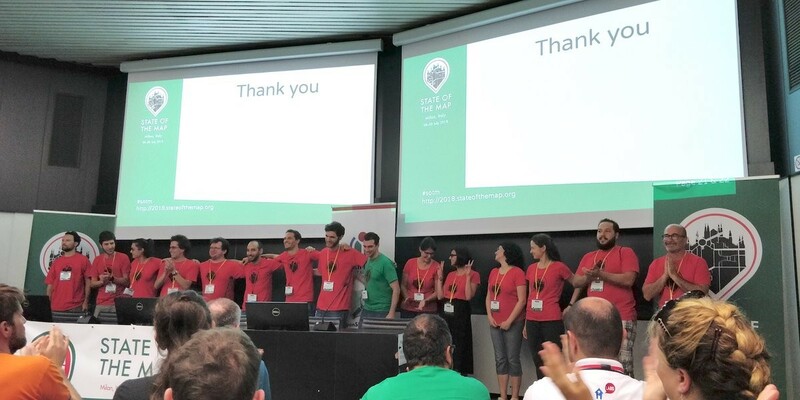 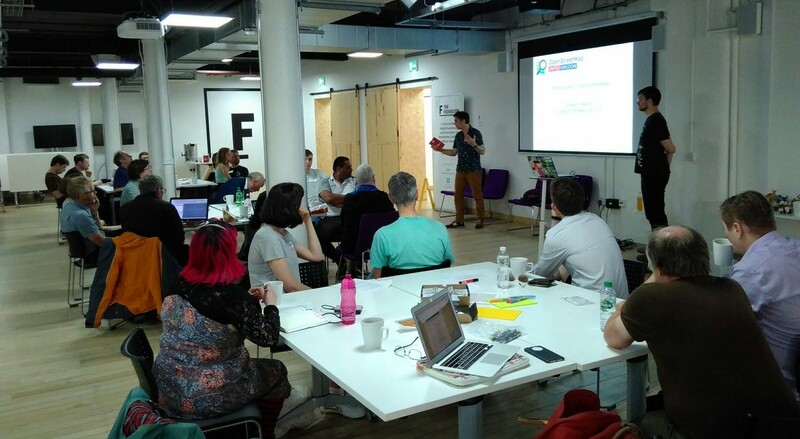 "The OpenStreetMap Awards" were presented for the 3rd time: https://blog.openstreetmap.org/2018/08/11/3rd-openstreetmap-awards/ Congratulations to all the winners and nominees, and thanks to those who took part in nominating and voting. 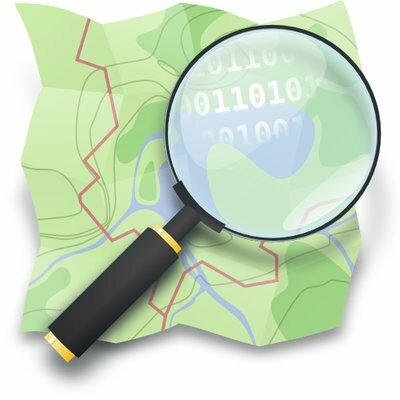 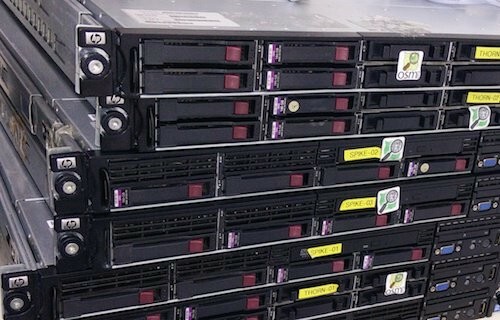 Next Sunday we&apos;re celebrating OpenStreetMap&apos;s 14th birthday. 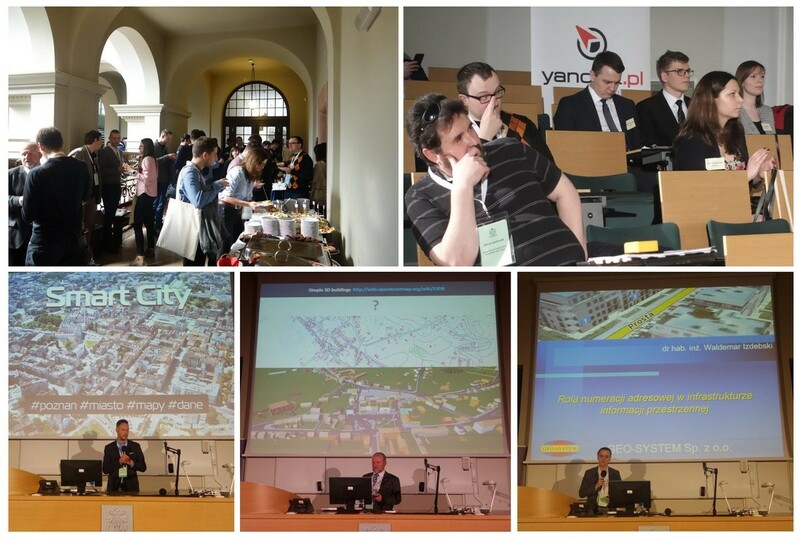 So far we&apos;ve got parties planned in Moscow and London. 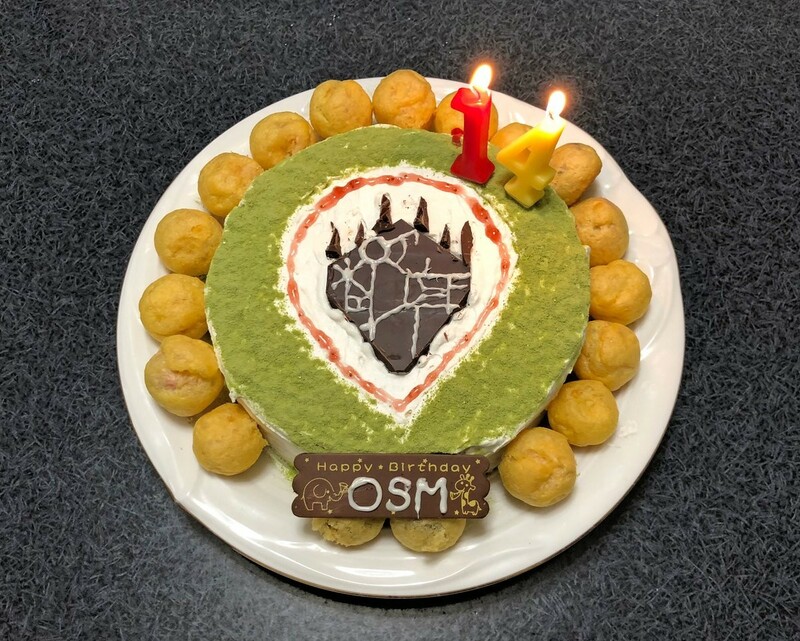 https://wiki.openstreetmap.org/wiki/OpenStreetMap_14th_Anniversary_Birthday_party Why not plan something in your part of the world? 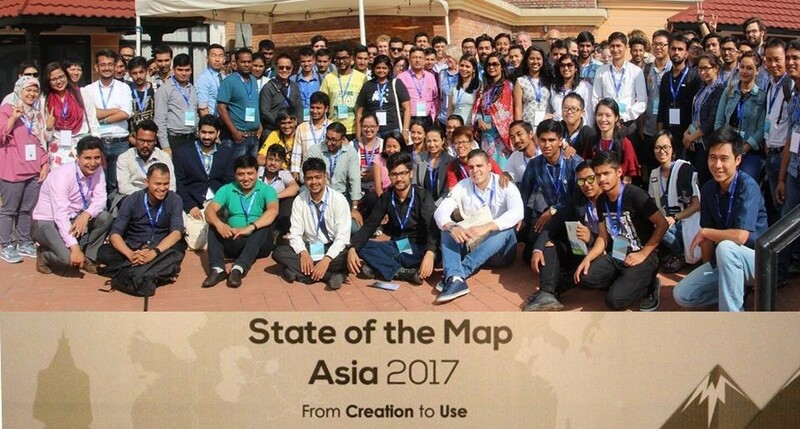 Last chance to cheer your fellow mappers by giving them your vote! 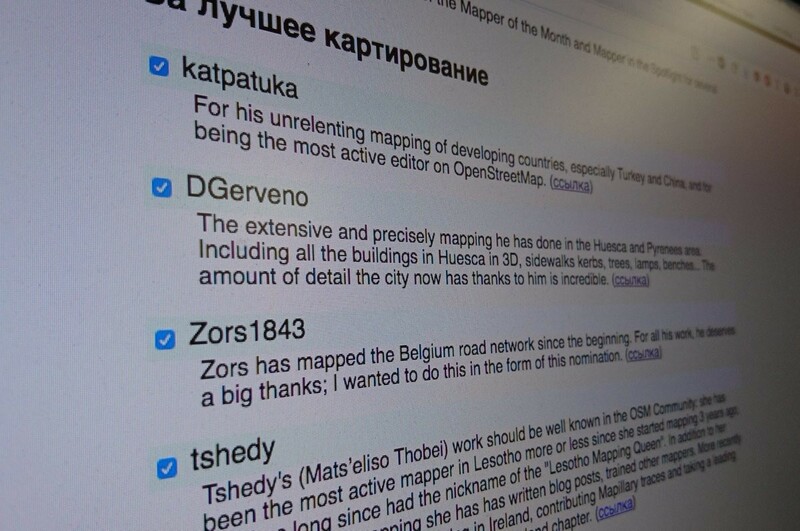 Head to http://awards.osmz.ru/list right now and click all the checkboxes for projects or people you like!